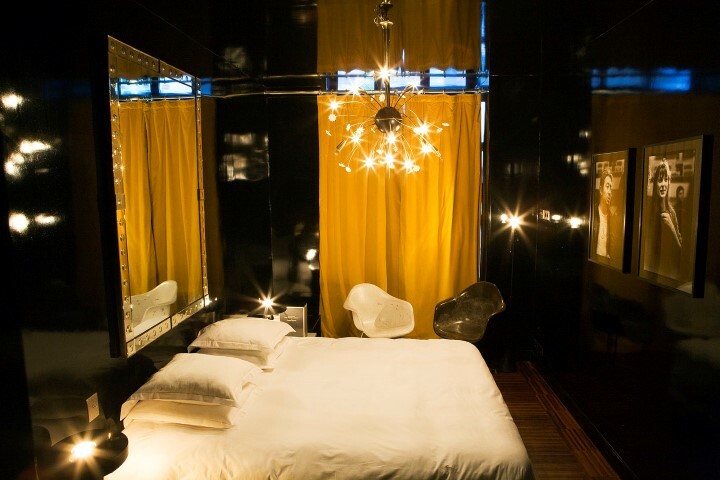 Why Go: Because winter is here and we are in the mood for looooove. 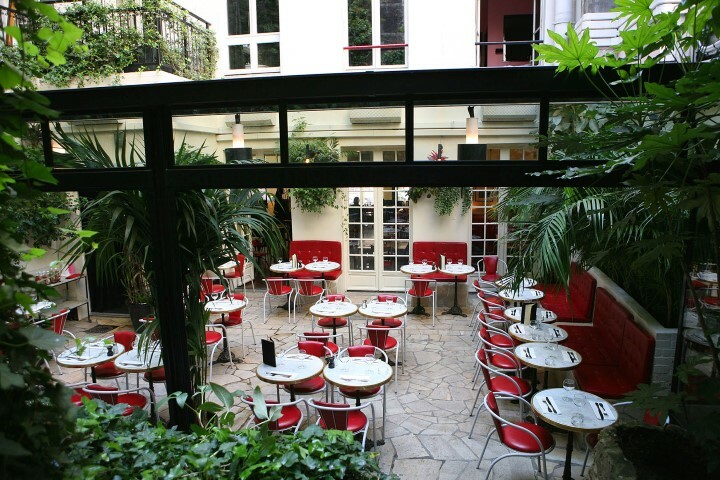 A 24 Room boutique hotel with a popular garden restaurant for breakfast and brunch on sunny days and great dinners in the evenings where you ll get to see loads of hip crowd. 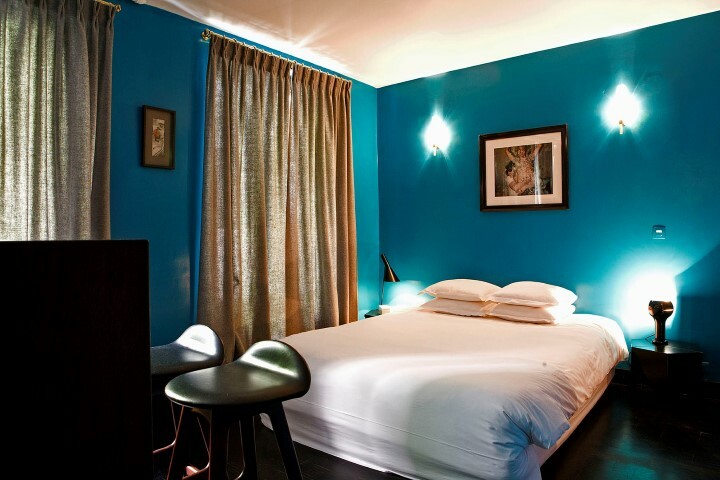 Rooms are small but with a great ambience, all differently decorated, some of them are terribly small so be aware of that fact when you make your booking and go for the double ones. 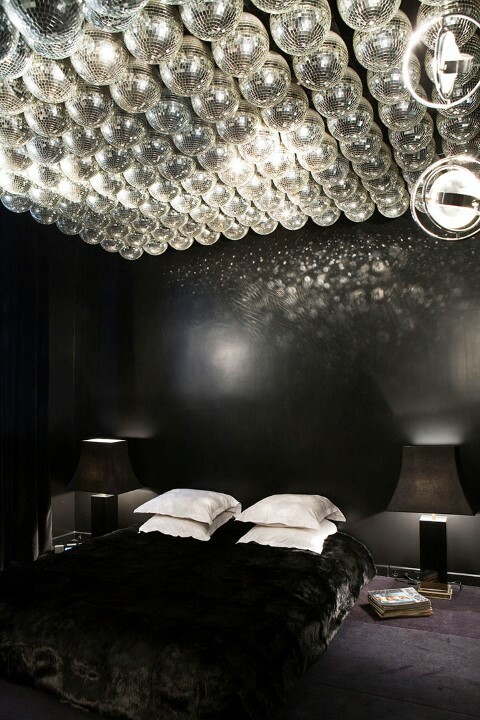 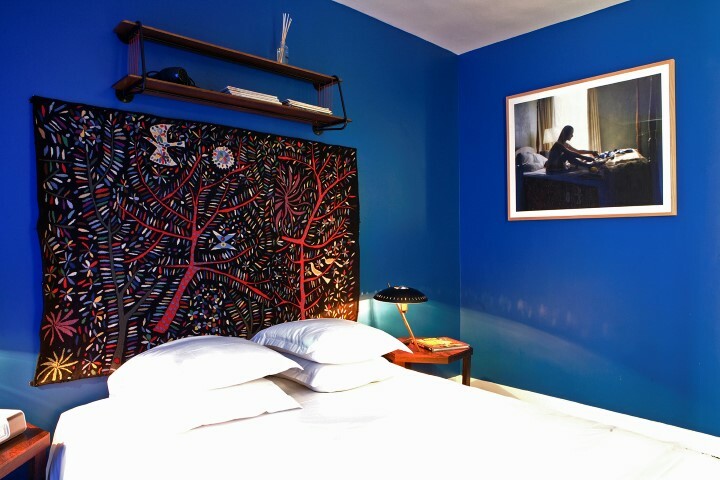 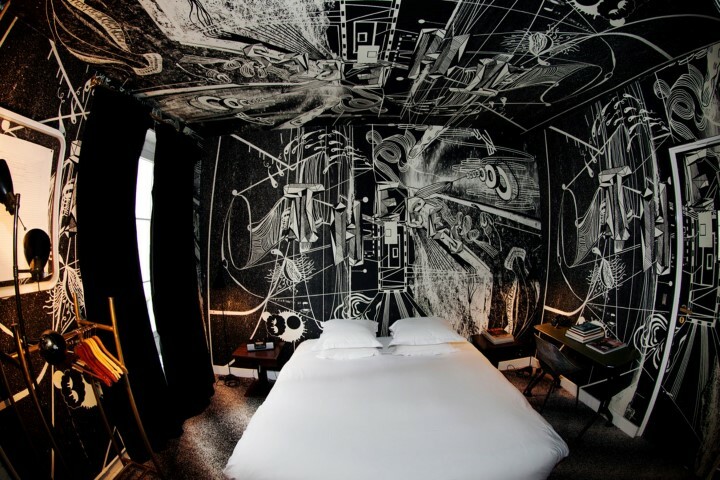 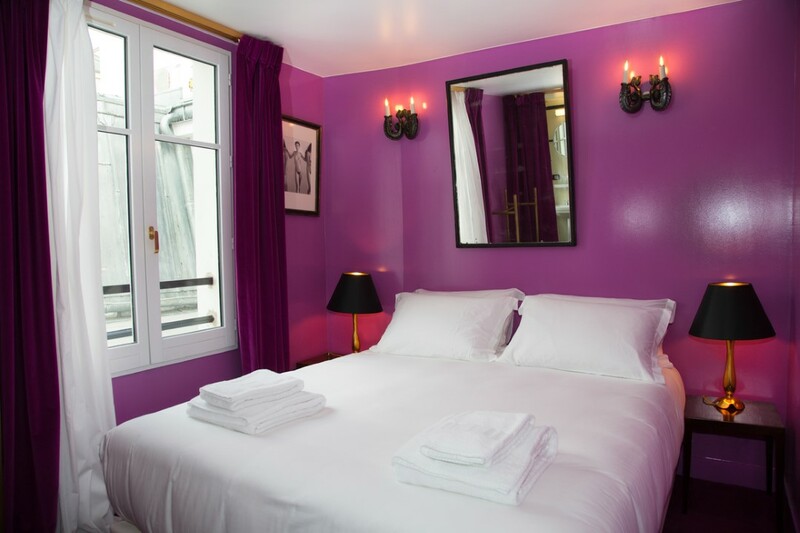 There is no TV in the rooms which is a fantastic thing, afterall you will not need it, you are either in love or you will get definitely in the mood for love inside Hotel Amour, Paris. 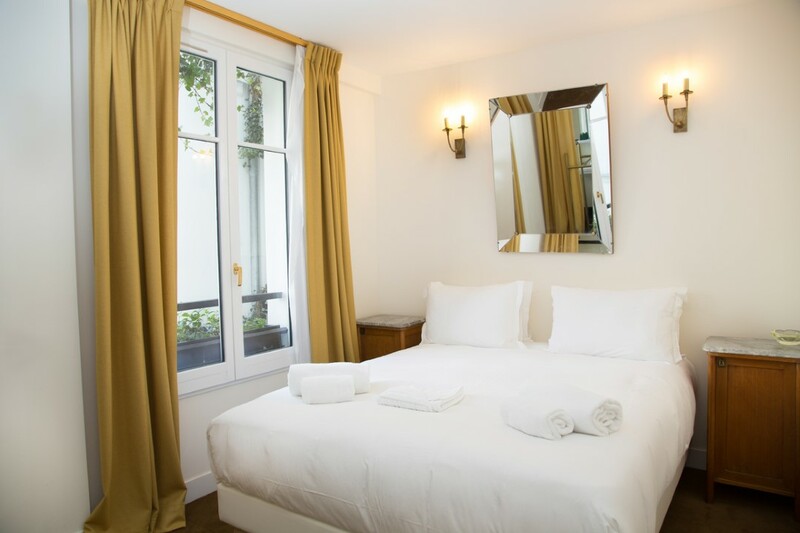 In case you have already stayed at hotel Amour there is a sister hotel to the family, Hotel Grand Amour at the 10th arrondissement. 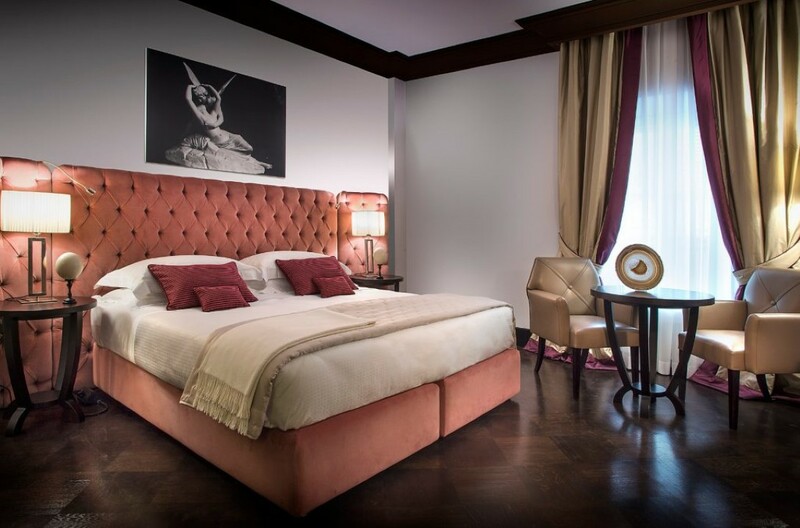 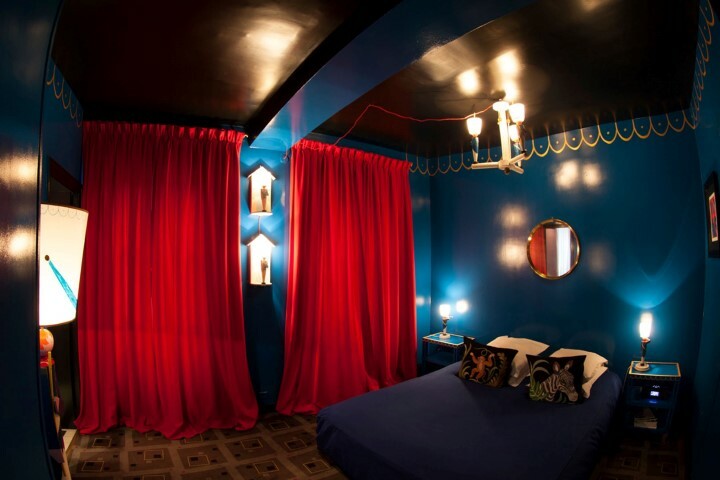 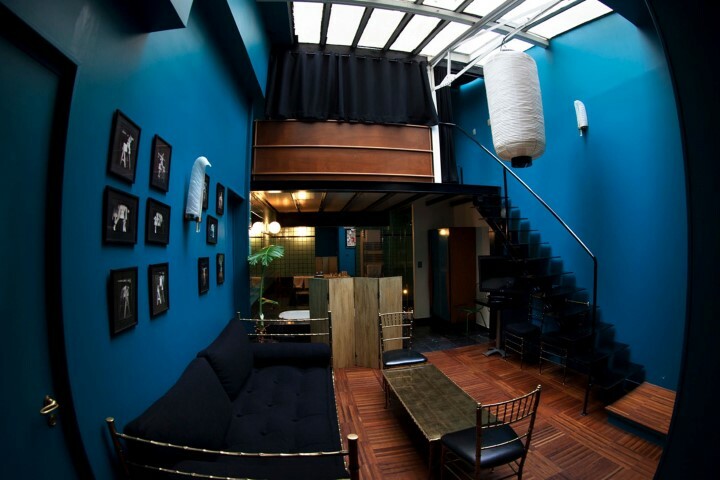 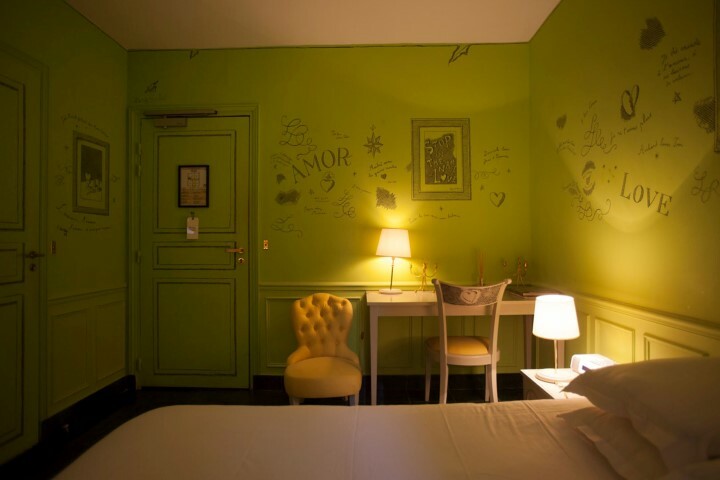 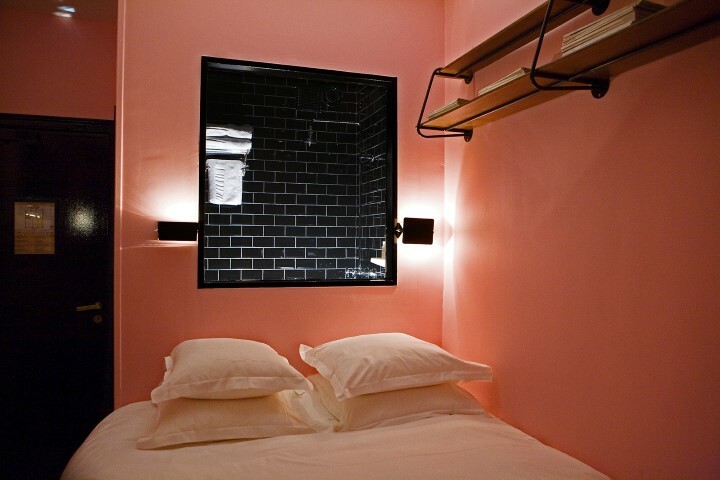 There, you will be able to book larger rooms and apartments that are equally vivid and romantic to hotel Amour.